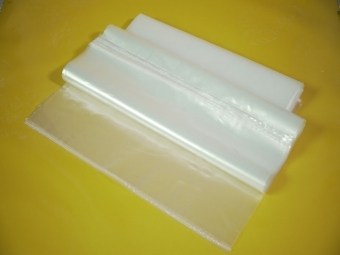 Solvent Recycling bags is used for solvent recovery equipment . It is use to reduce the amount of work required to dispose of still bottoms . 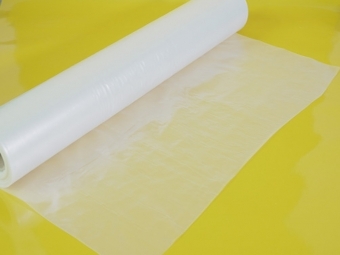 Vacuum bag film with good elongation is developed for aeronautical material , automotive,sports etc. Nylon Tube film is mainly used at carbon fiber forming process . It is a must for carbon fiber products . Such as bicycles , rackets etc. Xinwang will attend to the 3rd guangzhou composites&product exhibition . It will be held during: Apri. 9-11,2019 in Nan fung international convention&exhibition center guangzhou , China . Below is the Exhibits Scope : 1. Glass fiber, Carbon fiber, Boron fibre, Aramid fiber, Silicon carbide fibre, Asbestos fiber, Basalt fiber, Polyethylene fiber, Polyphenylene sulfide fibre, PEEK fiber, Arimid fiber, Epoxy resin, Unsaturated Polyester Resin, Vinyl Ester Resins, Phenol-formaldehyde resin, BMI, Polyimide resin, Ceramic matrix composite, Metal matrix composite, etc. 2. PTFE, Polytetrafluoro ethylene, PCTFE, PVDF, PVF, Fluororubber, CSM, Nitrile Butadiene Rubber, Isobutylene Isoprene Rubber, Silicone rubber,Fluorosilicone gum, Epichlorohydrin rubber, etc. 3. Finished Parts and Application: applied in Aerospace, Automotive, Marine, Energy/Electricity, Electronics, Construction, Transportation, Defense, Mechanics, Sport/Leisure, Agriculture, etc. 4. Material production equipment, testing equipment, raw materials, etc. 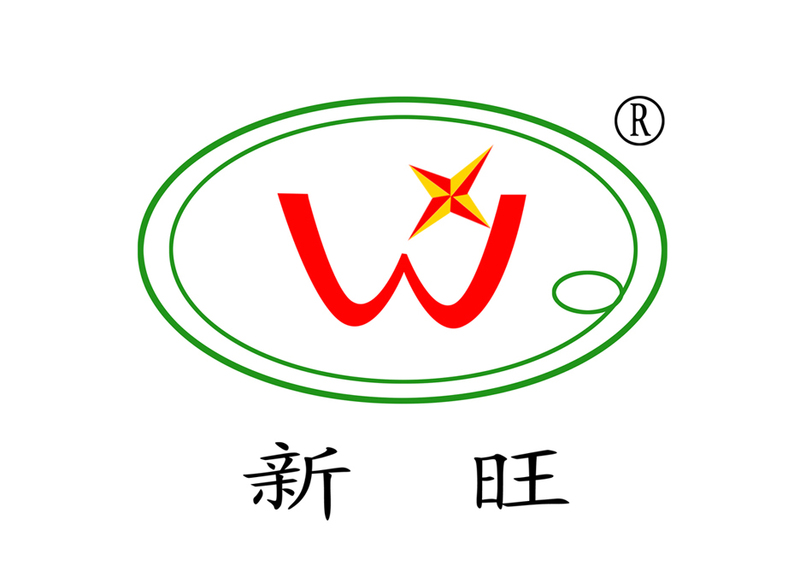 Xinwang will take nylon tube film , vacuum bagging film , solvent recovery bag , special shape film , peel ply , breather , sealant tape etc. Welcome to our booth on T28A . Xiamen xinwang advanced material technology co., ltd attended to China composite expo 2018 . It will last 2018.09.05-2018.09.07 . Xinwang attend to JEC Composites Paris 2018 during 6th - 8th in Paris Nord Villepinte . Our nylon film won a very good reputation there . 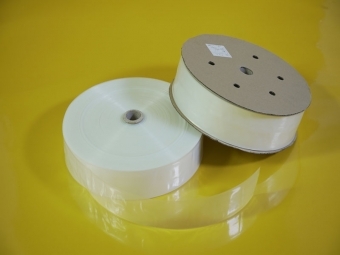 There are nylon release film , release film , perforated release film , peel ply , breather fabric etc. Our release film which can be used without release mold is highly welcomed in the fair. Xiamen xinwang advanced material technology co., ltd will attend to China composite expo 2017 . Fair information: China composite expo 2017 Time:2017.09.6-2017.09.08 Attend times:This is the eighth times we have been there.